The aero road helmet category is getting crowded these days. 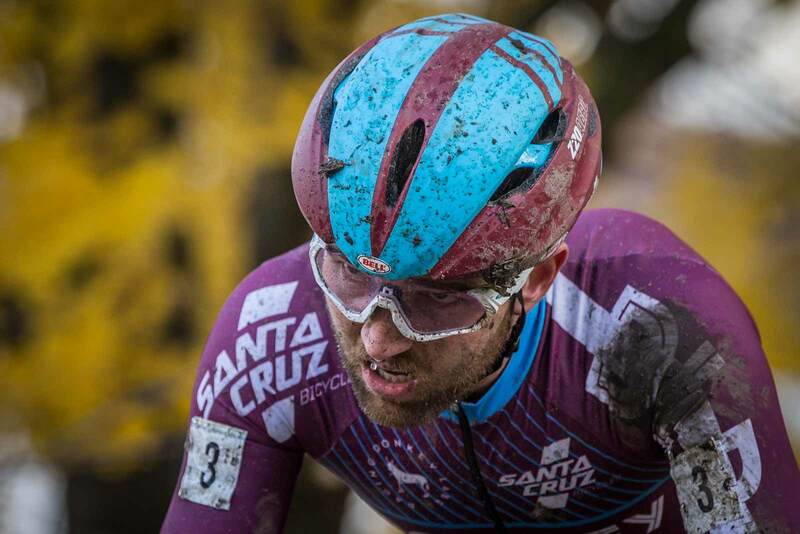 Fast helmets are plentiful, so how does one stand apart from the rest? It comes down to details that make all that speed usable, and when it comes to details, no manufacturer is doing a better job than Bell. The fit and finish of its helmets is second to none, thoughtful features abound, and despite the light weight, Bell helmets are some of the most durable we’ve ever ridden in, with robust fit systems and micro shells that wrap around the inner diameter keeping them looking new and fresh season after season. • An aero road helmet is one of the easiest and most cost effective ways you can improve your aerodynamics on the bike, typically saving approximately 20seconds on a 40km TT at 25mph. 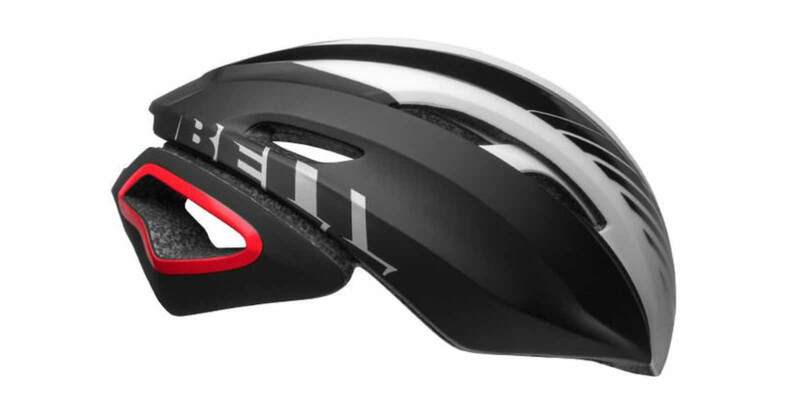 • Using Bell’s Overbrow Ventilation, The Z20 is designed to provide better ventilation than typical aero road helmets. • Like the Z20 it features best in class fit, finish and durability. RELATED: Learn more about the industry’s first third party helmet testing and rating from Virginia Tech. The Z20 Aero is Bell’s latest entry into the aero road helmet game, and shares many of its features and design language with the Z20 and the 2017 Zephyr, one of our all-time favorite helmets. The Z20 Aero is designed around an aero-optimized shape that provides a fast foundation. 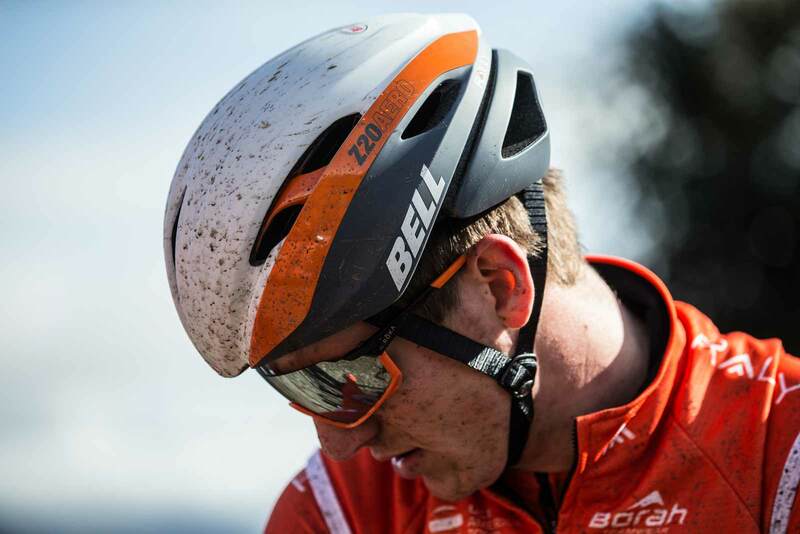 To keep things cool, Bell’s Overbrow Ventilation technology circulates air coming into the helmet’s 10 vents through a network of internal channels—essential for making an aero helmet comfortable in warmer conditions. Other details include unique padding placement that draws sweat away from the eyes and fasteners that prevent the lightweight helmet straps from twisting. Perhaps our favorite feature is the Float Race Fit system, it’s light, comfortable, micro adjustable, and unlike many fit systems, the rear cradle is tough enough to handle many seasons of being stuffed in your race bag or rolling around in your trunk. Of course, a helmet still needs to provide protection. The Bell Z20 is made with variable EPS foam densities. The process, called Progressive Layering, is very complex to manufacture, requiring two molds for every helmet, but it better dissipates forces in both slow and high speed impacts while MIPS technology reduces the rotational forces of impacts, reducing the chance of concussion and traumatic brain injury. 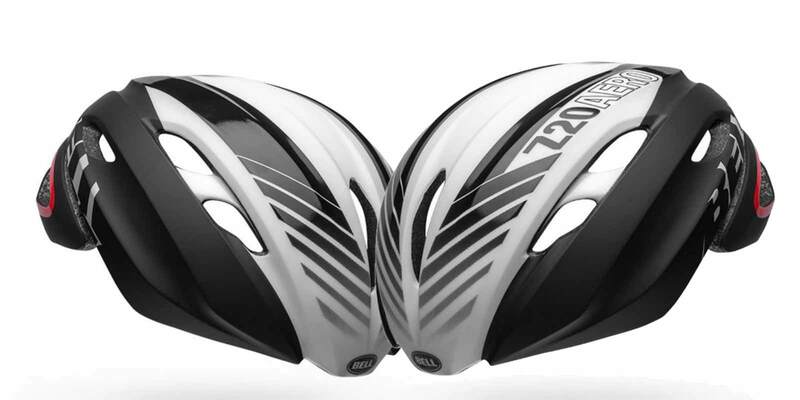 With helmets like the Bell Stratus MIPS scoring five out of five stars in Virginia Tech’s helmet rating system, we have every reason to be confident in the new Z20 Aero, which has not yet been tested. Look for a more detailed review as our test of the new Bell Z20 Aero gets under way.